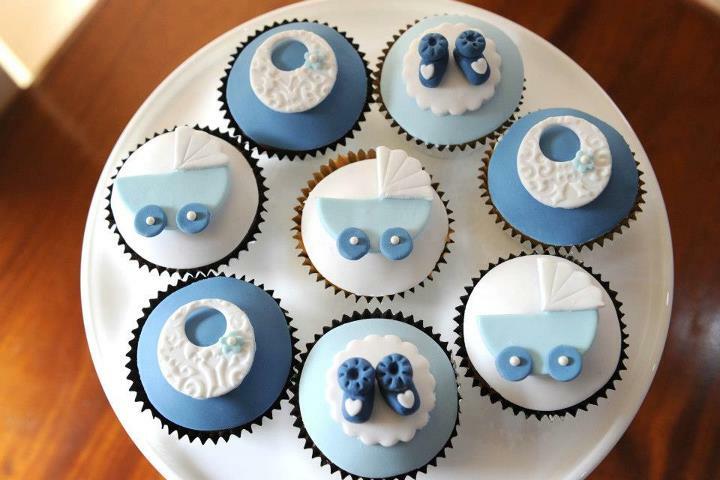 You’ve been tasked with organising the baby-shower-to-end-all-baby-showers, but where do you start? There are so many things to consider, and if it falls flat, well, you’ll be the one left holding the rattle. We’ve taken the time to collate a list of 7 of our favourite baby shower tips so planning your shower is as easy as one, two, baby! 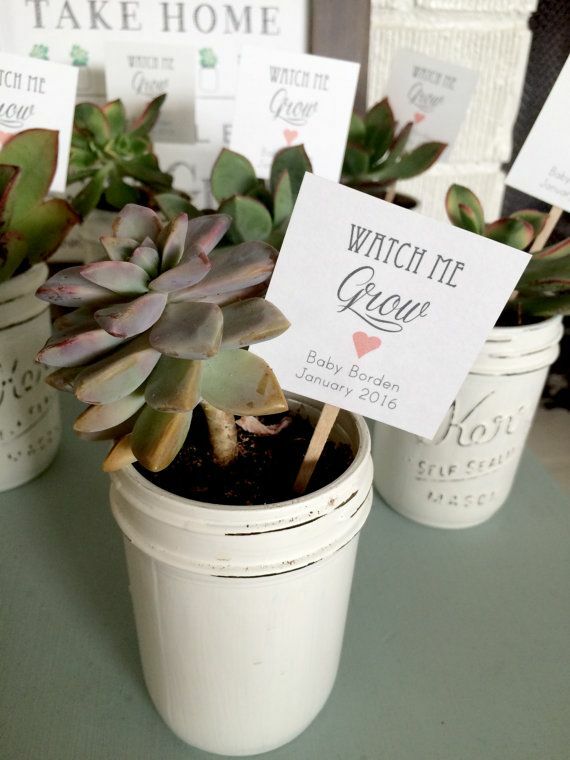 Baby shower invitations are far more important than simply relaying the ‘who’ ‘when’ and ‘where’ of a baby shower. They should reflect the mother-to-be’s personality, set the tone for the occasion and give guests an idea what kind of celebration to expect. Is your mum-to-be prim and proper? Fancy and floral? Cheeky and oddball? Or maybe she shirks tradition and hates being fussed over. Whoever your guest-of-honour may be, discover the perfect design for their celebration from Paperlust’s range of beautiful customisable Baby Shower invitations. And of course, don’t forget to send out the invitations at least 2 weeks prior to the celebration to give everyone time to RSVP and get excited. Helpful hint: If you have any questions (like dietary requirements) or requests of your guests (such as information for party games) or if you’re organising a group gift and require funds to be deposited into a bank account prior to the shower, don’t forget to include this information when customising your invitations. Decorations are an inexpensive way to set the mood for the event and create a festive baby shower atmosphere for your mum-to-be and her guests. As with all of your baby shower prep keep your guest-of-honour in mind when planning the décor. Is she not a huge party person? Keep the decorations simple. Does she love being fussed over? Include lots of decorations in her favourite colours and maybe even incorporate a fanciful ‘throne’ to sit on when opening her gifts. Is she environmentally-conscious? Use sustainably-sourced items. This is the mummy-to-be’s special time and it should reflect who they are and how they would like to celebrate this new member of their family. Helpful hint: Keeping the colour choices and theme consistent across your invitations, decorations and party games (below!) will ensure your space is cohesive and welcoming for guests. ‘Shower’ is the operative word in ‘baby shower’ and it most certainly does not mean pouring water over your Mum-to-be. Showering her with thoughtful gifts is the name of this game, and proper planning will ensure she receives gifts she will use and love. Setting up a gift registry is a no-brainer. It is absolutely acceptable to ask for help from the Mum-to-be as there’s no point in choosing gifts without her input and risking disappointment later on. A registry will also make the gifting experience fuss-free for guests which is very important indeed. Check out this impressive range of baby shower gift ideas. Helpful hint: If your Mum-to-be has her heart is set on one big-ticket item, ask guests for a fixed monetary amount on their invite and purchase the gift on everyone’s behalf. Make sure you include a card with the gift and get all the contributors to sign, so the recipient knows who to thank. Your guests are spending money on gifts and taking time out to celebrate this momentous occasion, and as we all know gift-buying and celebrating is mighty hard work! Your guests will expect to be fed and watered on the day, so make sure you supply a healthy selection catering to all tastes. Plan to have plenty of food: 3-4 different options are sufficient, bearing in mind people may have vegetarian, vegan and gluten free requirements. Making the options finger-friendly is a great idea as no one will be expecting a full meal. Are your guests bringing children? Make sure you cater to those little mouths with healthy, child-friendly offerings too. Lemonade and iced tea are great choices for drinks for young and old alike. It’s also nice to offer champagne or another festive beverage for those not ‘expecting’ as it will add to the celebratory vibe. Helpful hint: Remember to supply paper plates and cutlery. Choosing options in colours and styles cohesive with the theme is just another way to add pizzazz to your shower. An important part of the Baby Shower tradition is the baby shower cake. Has the gender of the baby been revealed yet? If not, keep everyone guessing until the cutting of the cake with a gender reveal cake. The decorative icing invites guests to ponder “Is it a boy or a girl?” and the cake inside is coloured to correspond with the gender. 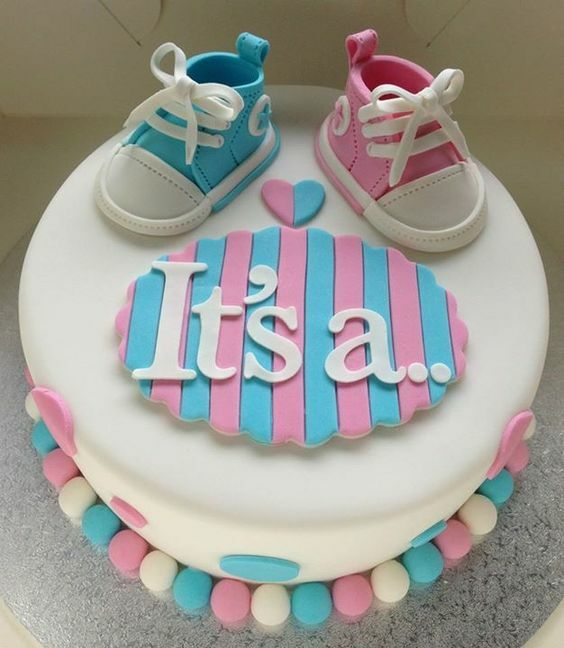 This is a fun way to reveal baby’s gender to your guests and the cake’s icing can be customised to suit. Helpful hint: Attendees with dietary requirements? How about offering a selection of shower-themed cupcakes? These delicious desserts make it much easier to cater for those who are vegan, gluten free or sugar-free. Simply add a little flag in those that are specially made, or have the coloured icing correspond with what the cakes do and don’t include. 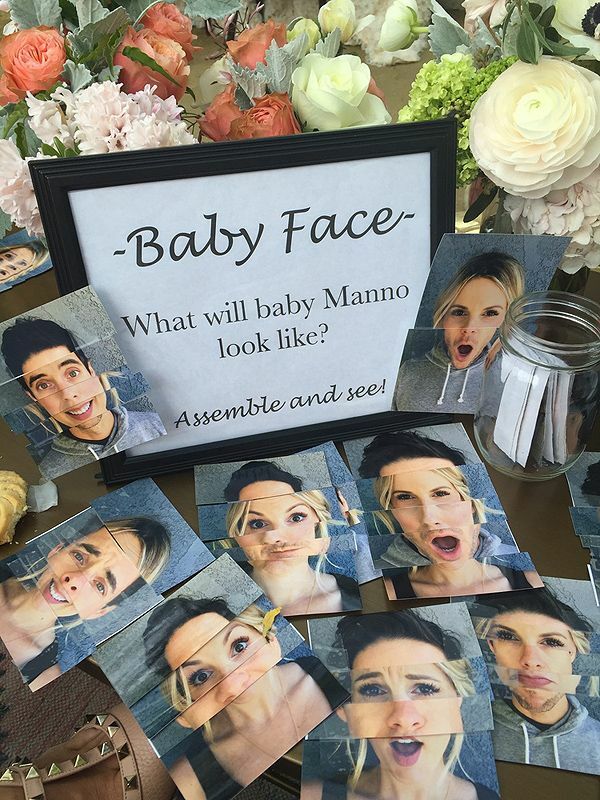 Baby Shower Games can transform your shower from humdrum to an absolute hoot, so it pays to have a selection of interesting and fun games ready for your guests. If you make the games interesting and easy to play, everyone will get involved and have a laugh, and it avoids that feeling of ‘we just showed up with a gift and now we’re going home.’ If all your guests don’t know each other, then playing fun baby shower themed games is a great way to break the ice and get everyone in a merry mood. One great game to play is ‘Pick the Baby.’ How do you play? A request is included on everyone’s invitation to bring a photo of themselves when they were little (and the more embarrassing, the better!) All the photos are pinned to a board on the day, and guests are asked to guess which photo belongs to which guest. The guest who guesses the most photos correctly, wins! Helpful hint: Make sure you have prizes ready for the winners of your games. Baby shower themed gifts or thoughtful mementos of the day make wonderful rewards for those who triumph in baby shower showdowns! 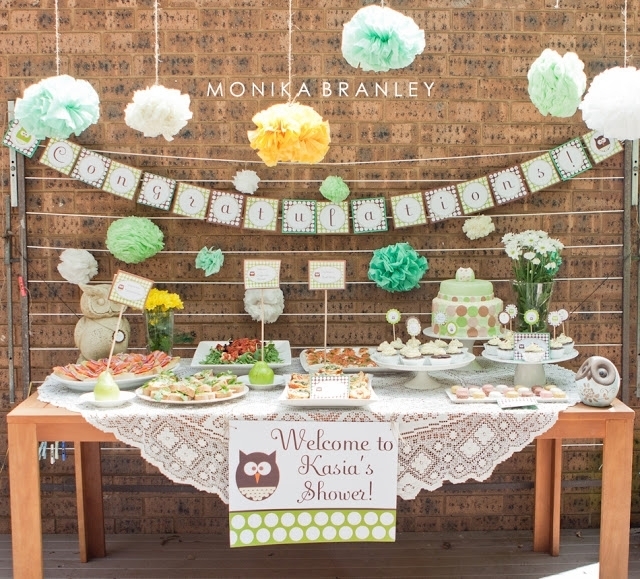 Showing appreciation for your guests is an important part of the baby shower experience. A party favour or gift bag will be expected and appreciated by guests, and the more thoughtful the gift the better. Gift something the recipients will treasure by personalising or hand-making a keepsake. A photo in a frame, a succulent in a cute decorated pot, or a baby-themed artwork are all fantastic gift ideas. Some guests may prefer a bag of sweet-smelling toiletries or a child-friendly gift for their own little one. 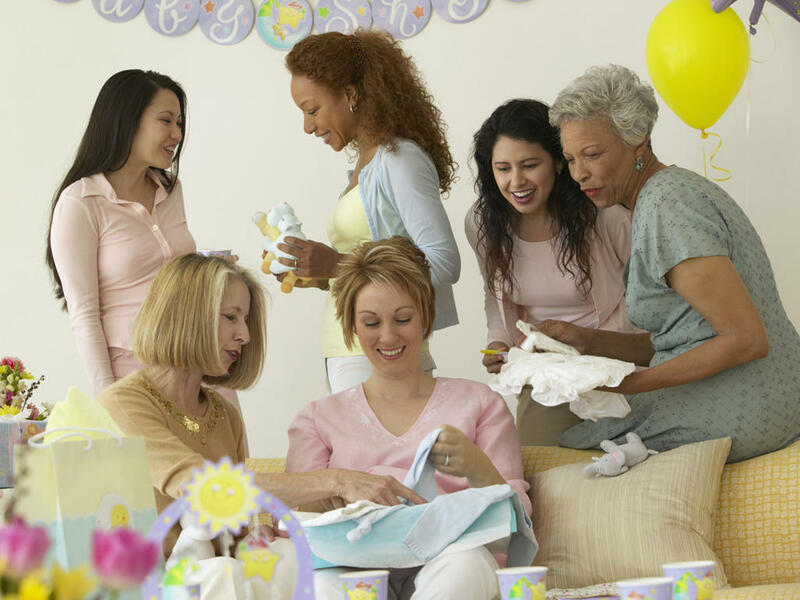 The choice is yours, but make it something your guests will appreciate just as they’ve shown how much they care by attending your baby shower and gifting. Helpful hint: Include a personalised note with your party favour thanking the attendee for coming and gifting. The extra thought will not go unnoticed by your guests.